Recover files from corrupt or formatted exFAT drive in just a couple of minutes!! 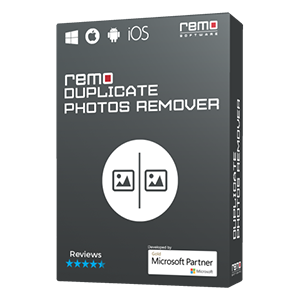 With Remo Recover tool it is easier to restore back all your files and folders with its original file structure in just 3 simple steps – Scan - > Preview - > Save… Get it now!!! You would have lost important data from exFAT partition or drive due to various unfortunate instances. Accidental deletion of files, formatting exFAT partition, corrupt exFAT drive, etc. are few scenarios of losing files from exFAT drive. Whatever might be the situation, losing files will make you worry! 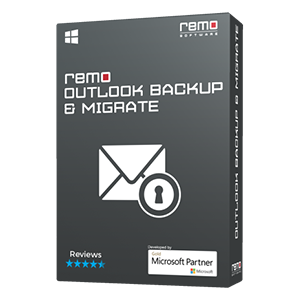 Understanding the effects of losing files, Remo has designed a partition recovery tool that will easily restore back your entire data from the exFAT drives in just simple clicks. How does Remo Recover Retrieves exFAT Data…..
Remo Recover provides easy solution to recover entire data from exFAT drive which is formatted or inaccessible. It retrieves different types of files like pictures, video files, documents, ZIP files, backup files, etc. from exFAT drive. The software helps to restore data from NTFS, NTFS 5, FAT 32 partitions, apart from exFAT. Moreover, data lost from HFSX and HFS+ file system will be recovered. At last, you can preview the recovered files with Preview option. Remo Recover gets back deleted or lost files from various storage devices. This utility is popular for fighting data loss scenarios and is perfect for recovering data from Windows 7, 8, 10 and its previous versions. It recovers Word files, text files, ZIP files and other file types easily within a few minutes. Also, along with this you can also make use of this software to perform data recovery from pen drive, memory card, FireWire drive, iPod, and others. Moreover, when hard disks are damaged, unbootable or inaccessible, this Hard Drive Recovery tool helps in restoring data from them in a safe way. 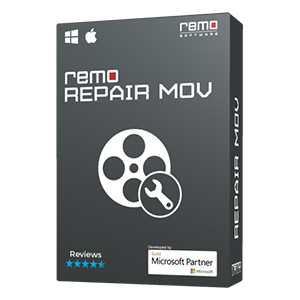 Remo Partition Recovery software comes in handy under all such situations to retrieve data from exFAT drive. Furthermore, the application is capable of recovering files from USB drives, internal hard drives, etc, when they turn RAW. You can sort the recovered data on the basis of file name, type, date and size. It also helps to restore data from SSD, SATA, IDE and other hard drives that are corrupt or formatted without data backup. 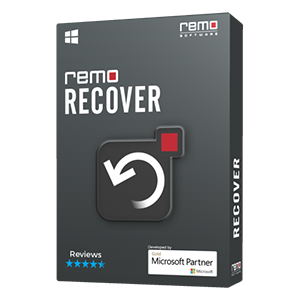 Once recovery is completed, Remo Recover Hard Drive software will let you preview the recovered data before saving. This helps you to evaluate the results before you pay for it. Later you can purchase the license and save the required ones at any location of your choice. It works on both Windows and Mac OS of any latest version.